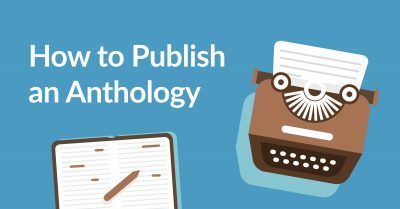 Here at Reedsy, we’re fortunate that we get to work with some of the finest talent in the publishing industry — and these experts have shared their experiences and knowledge with us in the form of interviews and how-to guides. In fact, we’ve published articles on so many topics that it’s hard to keep track of them all. To make this information even easier to digest, we've compiled it into our beautiful Book Launch Checklist! You can simply download it for free below, then follow the steps to publication! Sign up to download our Book Launch Checklist! How Do You Write Your Book? Everything starts with a fantastic idea. Without that first piece of inspiration, how can you be expected to write that game-changing novel or non-fiction masterpiece? But once you have that idea, there’s a lot you can do to shape it into a great first draft, and from your first draft to a polished book. We’ve got great stuff on the blog which will help you work on your craft. Worldbuilding Guide from the UK Editor of ‘The Martian' Comprehensive tips and a live talk from editor Michael Rowley. Useful for all novelists, especially those working in sci-fi and fantasy. 5 Tips for Writing AMAZING Young Adult Fiction from editor Kate Angellela. Comic books and graphic novels almost exist in a world separate from novels and non-fiction but many of the principles remain the same. So You Want to Write a Comic Book? 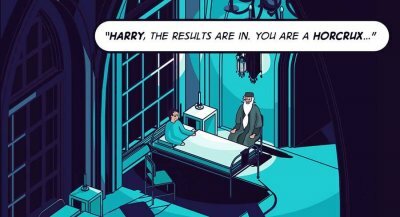 A fantastic guide to ‘sequential narrative art’ from editor Rachel Gluckstern. How to Self-Publish a Graphic Novel A guide from best-selling author and indie graphic novel writer Ben Galley. How to Create a Regular Writing Habit An inspiring ReedsyLive video (with transcript) by author and book coach Kevin T Johns. Writing in Third Person Omniscient vs. Third Person Limited which includes a fun, murder mystery-themed infographic that explains the ins and outs of writing in the third person. Writing Dynamic Characters A detailed look at creating character-led stories by analyzing dynamic character types. Also includes a fun infographic starring Walter White, Han Solo, and Katniss Everdeen. 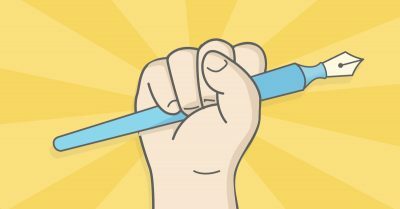 The last link on this list is super-relevant for non-fiction authors, for whom it’s pretty common to work with collaborators at an early stage. 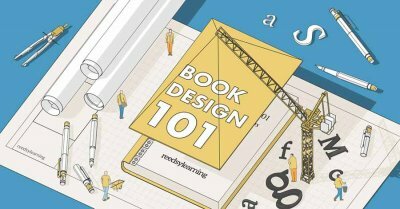 A Step-by-Step Guide to Revising Your Novel An infographic developed with help from editor Maria D'Marco. Video: Show, Don’t Tell A great, practical talk from editor Jim Thomas. Video: Writing the Difficult Second Draft Editor Andrew Lowe shows you how to approach your second draft with great advice and off-beat tips. Six Common Mistakes All Writers Make (and How to Fix Them) Who doesn’t like a list? Find out how you can avoid the mistakes even the most famous writers make. Looking to sharpen up your grammar and spelling? From our experience, there are few better ways to learn the difference between their, there, and they're than with our friends at Grammarly. Install the free app and get 20% off when you sign up to there they're their premium subscription service. If there’s one thing we know to be true, it’s this: everybody judges a book by its cover. A quick browse through the Kindle Store will reveal some truly terrible book covers created by self-publishing authors. With the rise of ebooks in recent years, authors’ covers have become their #1 sales tool. The Importance of Hiring a Cover Design Professional An interview with ex-Random House designer Rachel Lawston. What to Expect from Your Cover Designer A step-by-step guide to collaborating with professional designers on your book. Reedsy Live Cover Critiques An archive of our monthly live videos where authors submit their cover designs for a frank appraisal and practical advice. The inside of your book should also look good, right? What is Typesetting? In this guest post for the Positive Writer blog, we explore the importance of typesetting and share some wisdom from our specialist interior designers. The Sweet Science of Typography An interview with internationally-renowned designer Erik Spiekermann. If you’re interested in learning more about the nitty gritty of formatting, we have some articles you’ll find interesting. How to Format a Book with the Reedsy Book Editor A great guide on using our free tool to make professional-grade print and ebooks. Anatomy of a Book: Front and Back Matter Explaining what pages have to go at the front and back of each book and —more importantly— in which order. Once you’ve got a polished manuscript in your hands, it’s time to assess your publishing options. Without complicating matters, you will have two options: you can look for a publishing deal, or you can self-publish. 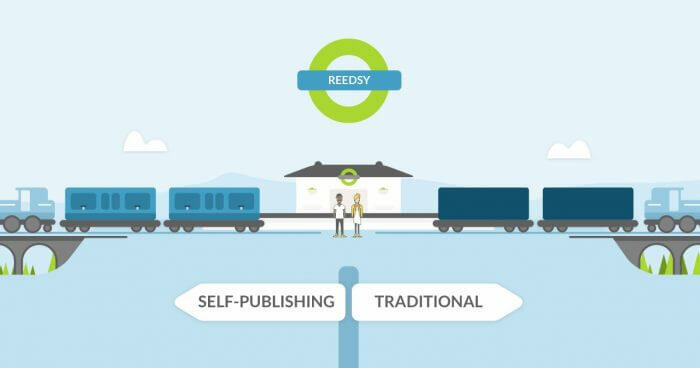 Traditional vs. Self-Publishing: Which Is Right for You? Features an info-packed slide presentation and an interactive quiz to help you pick the right path. If you’re serious about going down the traditional publishing route, you will need to think about submitting a query to a literary agent — or perhaps directly to publishers. But as we’ve discovered through our experts, there are now many roads that will lead you to a book deal. How to Write a Query Letter in 7 Steps A step-by-step guide (including a handy printable checklist) on crafting a killer query letter that will get agents to request your manuscript. How to Perfect Your Book Submission: Tips from a Publisher Easy to follow suggestions, courtesy of ex HarperCollins publisher Scott Pack. 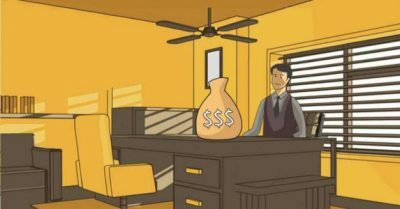 Do You Still Need a Literary Agent to Find a Publisher? An article by Alysoun Owen, the editor of UK publishing yearbook Writers & Artists. If you choose to take charge and self-publish a book, you’ll soon face a lot of questions. After all, you’re basically going to do the work of the publisher by yourself. But that doesn’t mean you have to go it alone — with Reedsy, you can now work with the best editors, designers, and marketers in the publishing business. How Much Does It Cost to Self-Publish a Book? 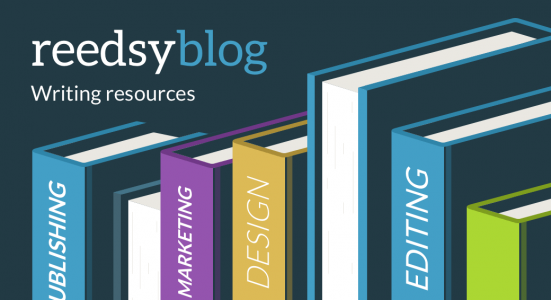 Using data from the Reedsy network, we unveil the current costs of hiring pros like developmental editors, proofreaders, designers and formatters. How Does Reedsy Choose Its Professionals? We’re a professional marketplace with a difference, in that we accept fewer than 4% of all the applications we receive from professionals. Find out more about our selection process. We have some great posts from successful independent authors — some who have since signed deals with big publishers, and some who have turned their back on book deals. Self-Publishing Tips from a Bestselling Author Adam Croft has sold over half a million copies of his self-published books, becoming one of the UK’s most successful authors in recent years. What’s his secret? “Why I Self-Publish My Literary Fiction” Author Jane Davis reveals why she turned down a book deal and started self-publishing instead. We’ve also spoken to literary agents about where self-publishing fits into their business. “I’m a Huge Fan of Self-Publishing” — an Interview with Andy Weir's Agent David Fugate The founder of LaunchBooks literary agency talks about how some of his best clients started off as independent authors. Ask an Agent: What Makes a Self-Published Author Stand Out Paul Lucas of the top NYC literary agency Janklow & Nesbit talks about the quickly shifting attitudes towards self-published authors. Whether you decide to self-publish or publish traditionally, you'll need to think at some point about protecting your book as an intellectual property. Luckily, copyright doesn't need to be complicated! We've got the resource you need to understand copyright below. 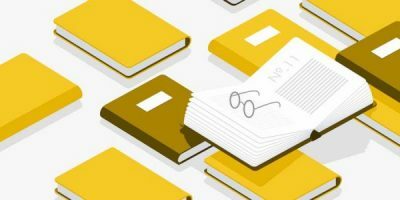 How To Copyright A Book: A Comprehensive Guide This useful guide covers everything that an author might want to know about the copyright registration process and the copyright for their own book. Questions that the guide answers: How do you copyright a book? What exactly does copyright protect? What's the difference between copyright in the U.S. and the rest of the world? Do you need to copyright a book cover? Once your book is all polished and has an eye-catching cover, it's time to get it up on all the major ebook stores! But first, you'll need to produce the right ebook formats. EPUB vs. MOBI vs. PDF: Which Book Formats Should You Use When Self-Publishing? You'll likely need all three formats to publish your book digitally and in print. In this post, you'll learn which format to use for which purpose, and how to produce them. 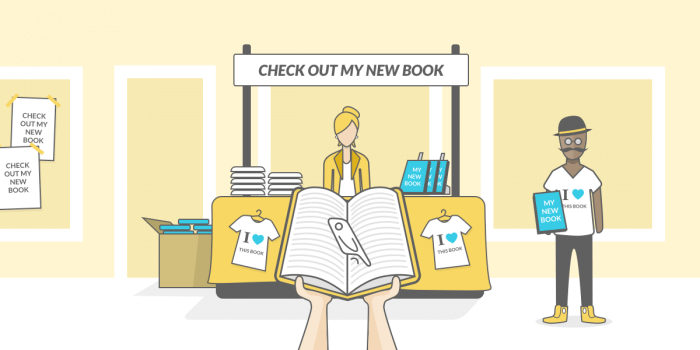 The Complete Guide to Ebook Publishing Platforms As the title suggests, this exhaustive post goes over everything you need to know to publish and sell your ebook on the major retailers. It also contains a step-by-step infographic detailing our recommended distribution setup. While there are plenty of rewards to self-publishing, it will also require you to wear multiple hats — including that of a marketer. It’s not easy work, but many successful independent authors have demonstrated how it's possible to reach an audience without help from HarperCollins’s army of marketers. Here are a few of their techniques, as explained by Reedsy’s professionals. As our entire community will tell you, every author should have a mailing list — a database of engaged fans and potential readers. Video: Digital Marketing for Authors: Websites 101 a ReedsyLive talk (with transcript) hosted by book marketer and author Michael Doane. Once you’ve setup your website, you now have a way to start collecting valuable email addresses from your prospective readers. “What’s in It for Your Readers?” — Nick Stephenson on Author Marketing The perfect interview to learn how to find your first readers and build an email list. 6 Steps for Building Your Author Mailing List Through Giveaways Easy-to-follow tips for running a giveaway — which happens to be one of the best ways of growing your mailing list. Once you have your mailing list in place, it’s time to formulate a plan for your book launch. Authors: Build Your Street Team in 4 Simple Steps Learn to assemble your core group of supporters, who will help you spread word-of-mouth and get a steady stream of reader reviews for your launch. Getting Your Book Coverage in the National Press A guest post from journalist and author Douglas Wight. Video: Reaching Out to Reviewers A ReedsyLive talk where publicist Ben Cameron shows you a number of ways to get reviews from national press and influential bloggers. You don’t have to be Stephen King or J.K. Rowling to be able to engage with fans on social media. Our marketing experts can give you a quick glimpse into this largely-untapped resource. Five Keys to Developing a Solid Social Media Strategy Book marketer Andrea Dunlop shows you what it takes to use social media like a pro. Five Actionable Social Media Tips for Authors This infographic will give you 5 things you can do today to improve your social media habits. By and large, we’ve discovered that advertising can be an expensive and ineffective way to market your book. There is one exception to this rule, however: an ad platform which will let you target very specific segments based on things like location, gender, age and interests. Facebook Advertising for Authors A must-read two-part series from best-selling author Mark Dawson. To see all of these aspects working together, check out our post of 50 Book Marketing Ideas That Every Author Needs to Know. New articles and guides are being published on the blog every week — not to mention our ongoing ReedsyLive talks and Reedsy Learning courses. Make sure you sign up to our newsletter to receive all the latest tips and guides from the world of publishing. If you have any questions or topics you’d like to see covered on the Reedsy Blog, post them in the comments below. Glad you like it, Angela! That's also why we decided to compile this list of resources.